This cosy 2 stars hotel has 34 rooms (11 of which are located in the chalet annex that was entirely renovated in 2008). 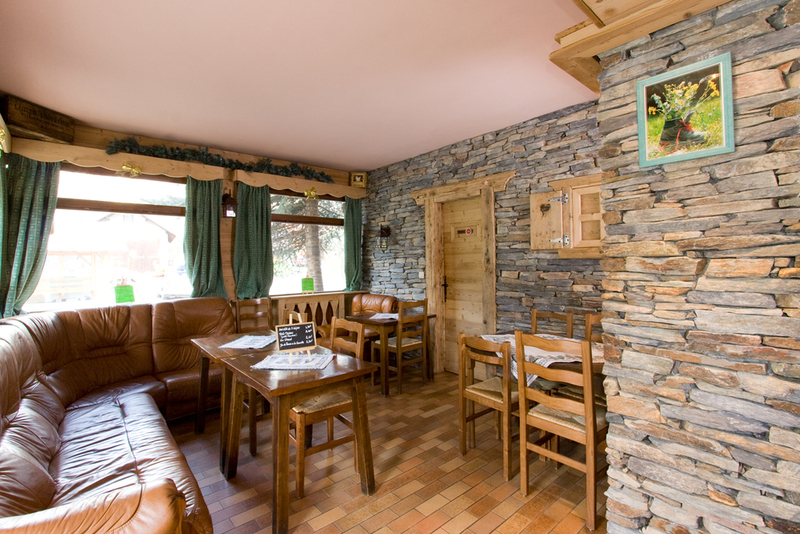 The hotel Aigliere is located 950m from the ski lifts, it has two lounges, 2 dining halls, a conference room, a play room, a summer pool, sun terrace and summer garden. Regular ski bus service together with the hotel's private ski bus connects L'Aigliere with the ski lifts.